For any runner who loves hitting the pavement and conquering half-, full-, and ultra-marathons, getting injured is a terrifying, and often heartbreaking, setback. Yet, almost three-quarters of long distance runners will suffer from a serious injury several times in their athletic career. Although it may be impossible to completely avoid injury, The Long Distance Runner’s Guide to Injury Prevention and Treatment is a vital source to help those who love to run understand some of the most common causes of injuries, and learn how to best avoid and treat athletic ailments. In this book, expert editors and long-time runners Brian Krabak and Grant Lipman combine valuable insights, tips, and tactics from over a dozen medical professionals who specialize in treating endurance athletes. 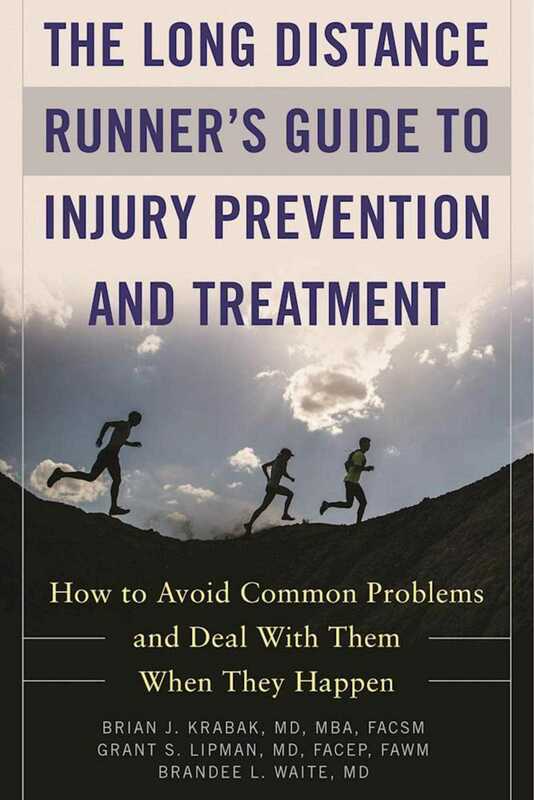 With chapters on important and diverse topics such as proper nutrition, muscular ailments, skeletal injuries, medical illnesses caused by racing and proper recovery, The Long Distance Runner’s Guide to Injury Prevention and Treatment is a must-have on the shelf of every harrier.